Fall books are one of the most anticipated releases of the year. To express my excitement, I’ll be listing some releases that I cannot wait for! Keep reading and see if we have some #matchies! 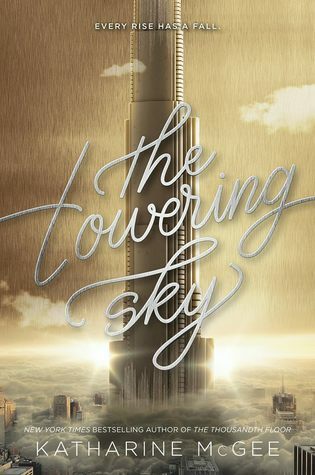 Synopsis: The final book in Katharine McGee’s epic New York Times bestselling series, The Thousandth Floor. 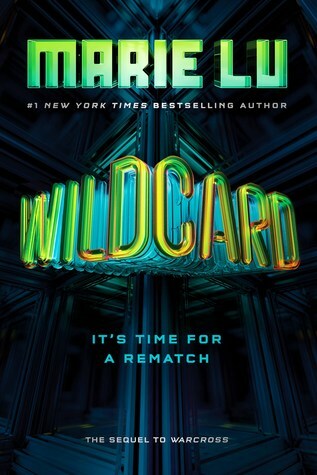 What I’m excited about: More drama from the previous two books, finale to the trilogy, we finally get to see how this tangled mess of a story is resolved! I wanna see who the final couples are since throughout the past two books they’ve been switching like they’re on Love Island. What I’m excited about: Another finale, we find out if someone actually dies and who the Strongest Triplet is. What I’m excited about: More of Zero and Hideo, possible love triangle, character development of Emika, honestly anything but the cover because the cover is as bad as the story is good. 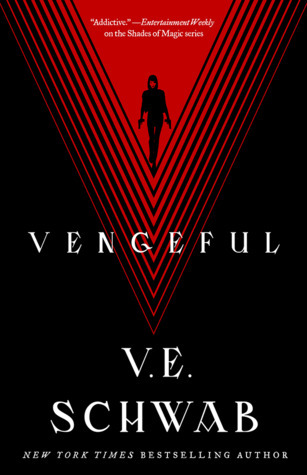 Synopsis: The sequel to VICIOUS, V.E. Schwab’s first adult novel. What I’m excited about: A long-awaited sequel. It’s by V.E. Schwab. Continuation of Victor and Eli’s rivalry. New charcters = new EO’s (hopefully). What I’m excited about: Felicity. Historical fiction. Cameo of Monty and Percy. Felicity. Women empowerment. Medical school! A possible engagement. Felicity. Felicity. Felicity. What I’m excited about: Adventure story based on Japanese mythology. I won an ARC from #bookwormsuniteph. A dragon!!! Also something like a genie. What are your anticipated releases for 2018? Comment them below! The Mackenzie Lee book looks good… but I should probably get around to reading the first book before I pick it up! 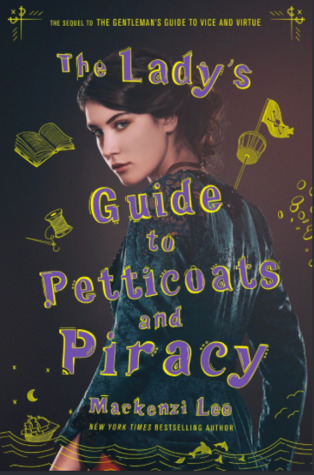 I’m so excited for Shadow Of The Fox, Lady’s Guide to Petticoat and Piracy, and Wildcard. Me too! I recently finished my ARC of Shadow of the Fox and I can tell you that it’s an exciting read! The Towering Sky looks so intriguing. I fell in love with Kendare Blake’s world in the first book. I am super excited about the third one coming out soon. I am definitely going to request it from my local public library. 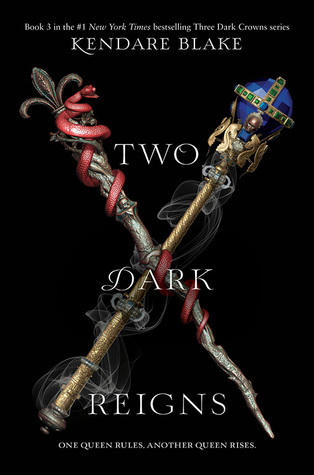 Three Dark Thrones is a book I haven’t had the chance to read but so badly want to! It sounds just amazing and right up my alley! Lovely list! 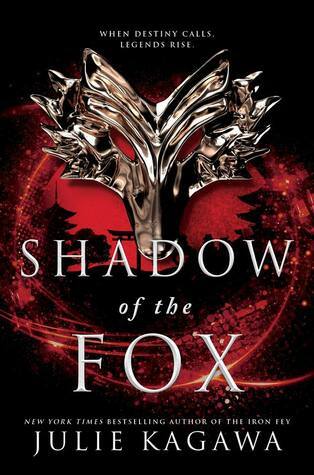 I was lucky enough to have snatched an ARC for Shadow of the Fox, and am hoping it meets my expectations! And I truly need to begin the Three Dark Crowns series soon! I’ve heard such great things about it!